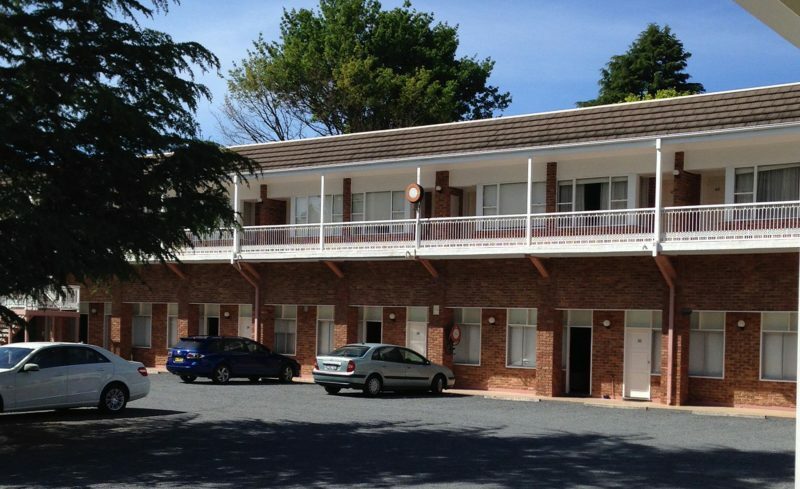 The Oxley Motel is situated in the picturesque Southern Highlands, just a 90 minute drive from Sydney and Canberra. 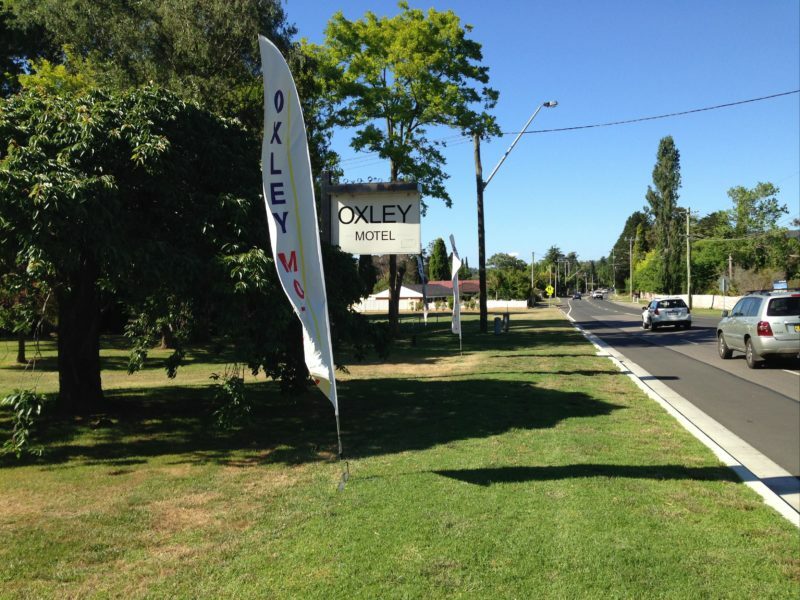 Tastefully decorated, the Oxley Motel has a reputation for comfort and hospitality. The relaxing interior in the Oxley Motel provide the atmosphere you need to unwind and enjoy. 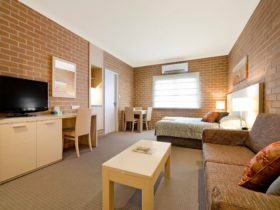 Offering old fashioned hospitality, their rooms offer every comfort for families, couples, and business people wanting a restful night or a complete holiday. All rooms are non-smoking. 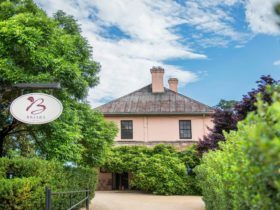 Centrally located just a few minutes away from Bowral, with its cafes, restaurants and boutiques and just a short drive from all the attractions of the Southern Highlands. 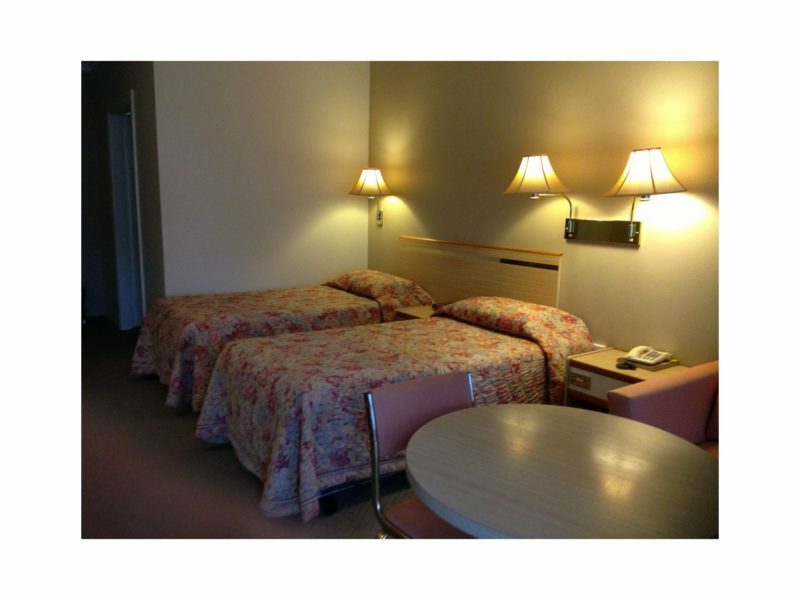 There are five deluxe rooms, four with one queen size bed and one with two singles beds. 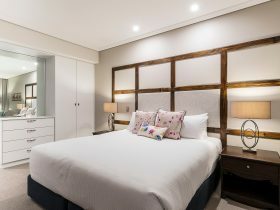 The rooms feature reverse cycle air-conditioning, remote television, en suite with shower only, tea and coffee facilities, and bar refrigerator. 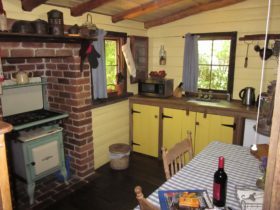 These rooms are on the ground floor at the back of the property. 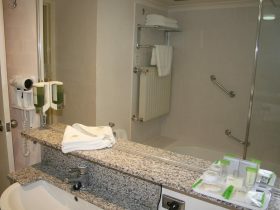 There are six executive/queen rooms. These rooms are located upstairs. Portable cot for additional price. 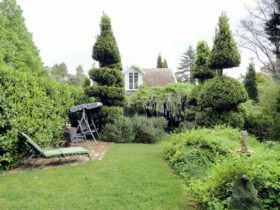 There are 13 standard rooms, 10 with one queen size bed and one single bed, one with three singles beds, one with one queen and two single beds, and two with queen size bed only. The rooms feature reverse cycle air-conditioning, remote television, en suite with shower only, tea and coffee facilities, and bar fridge. These rooms are on the ground floor. Subject to change and availability and room type.